Add comfort and warmth to any room. 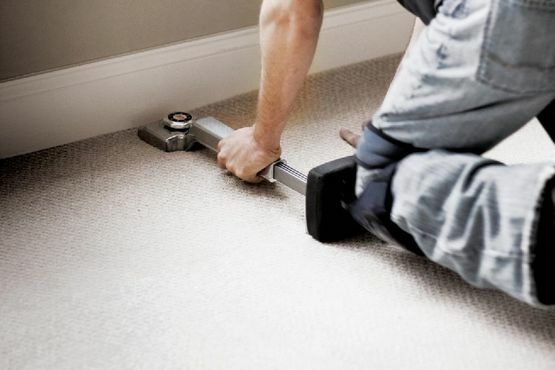 We supply and fit an array of products ranging from polypropylene to wool carpets available throughout Andover, Hampshire, and surrounding areas. Brighten up any room with cosy carpets. Footsteps Flooring supply and fit an array of easy-to-maintain floors available to browse at our fully stocked carpet showroom. With an assortment of shades and styles on offer, you’re sure to be delighted with the results. Request a quote for a range of products including wool carpets available throughout Andover, Hampshire, and surrounding areas.